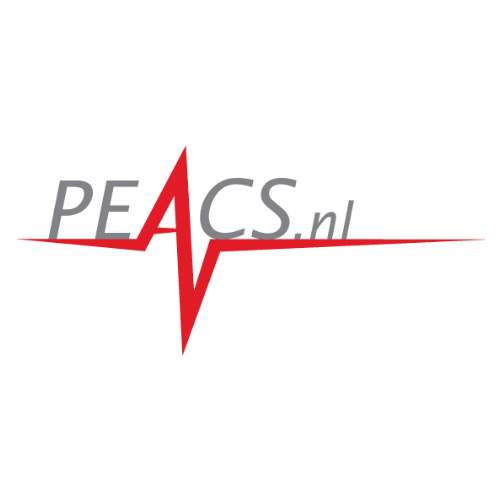 Peacs’s mission is to save lives through enhanced electrocardiogram technology. We bring the ECG, invented 100 years ago, to the next level by quadruple the clinical alue within the current process. Participating in the Deep Dive Week in Dublin was an very effective way to accelerate, confirm and adjust our approach to moving to market and funding. And besides all this, it was great fun!